When you choose Arizona Accurate, you’re choosing an honest, trustworthy and established company. Our technicians have the experience needed to provide you with the absolute best work around. That’s why we stand behind the quality of each and every repair service we perform. We’re a full service air conditioning company in Glendale serving the entire Phoenix area. Everything is one easy package. Single-cabinet systems contain all of your heating and cooling needs, from central heating and air cooling system to keep pump systems for certain types of homes. A split system means that your HVAC system is placed both in and outside your home. You need to trust the technicians you call to your home or office. At Arizona Accurate, we only hire the most highly trained, professional and experienced technicians. We invest in the most skilled technicians the Valley has to offer to ensure we exceed every customer’s expectations. When you call us, you know you are dealing with fully licensed and bonded air conditioning contractor in Glendale, AZ. That means we hold ourselves to the highest standards of quality, honesty and value. Don’t just let any company handle your air conditioning repair or installation. Trust the experts. For quality work done right, call 602-547-1598. 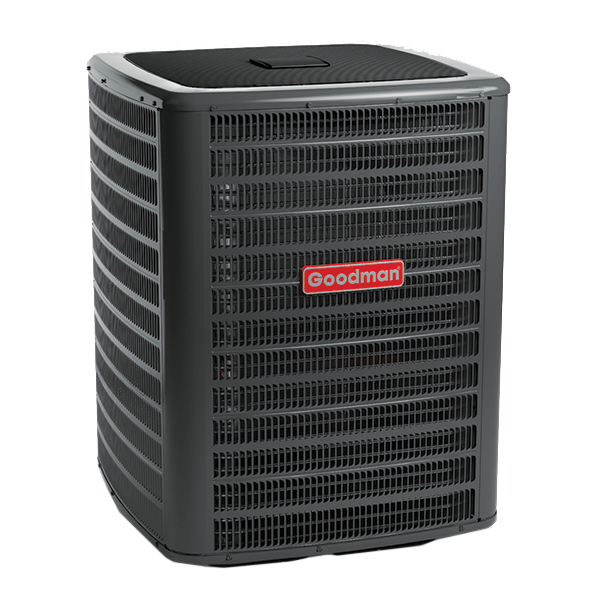 Air Conditioner Installation: Is it time for a new air conditioner? Arizona Accurate is with you every step of the way. 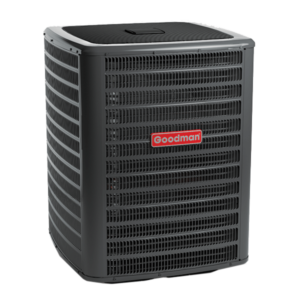 From finding the perfect unit to installing your new air conditioner, we’ll make sure your home or business is cool and comfortable for years to come. We always guarantee the quality of our work. Maintenance: Keep your unit running at its prime all year long. Arizona Accurate will set you up with the most reliable air conditioning service in Glendale. Ignoring your maintenance can turn into a more costly repair down the road. Diagnosis: Give us a call today. Our expert technicians can quickly track down your problem and come up with the right plan to get it fixed. Stop wondering what’s wrong and call Arizona Accurate today at 602-547-1598. At Arizona Accurate, we make punctuality a top priority. You can count on our technicians to show up at the scheduled time, every time. That means you can count on the job getting done on schedule. Our ability to stay on schedule is part of what makes us the most trusted Glendale air conditioning company. Call Arizona Accurate today to learn more about how we’ve provided the best air conditioning repair and installation service in Glendale and around the valley for decades. If you are looking for the best value and service, call 602-547-1598 today. Do your utility bills seem to high? 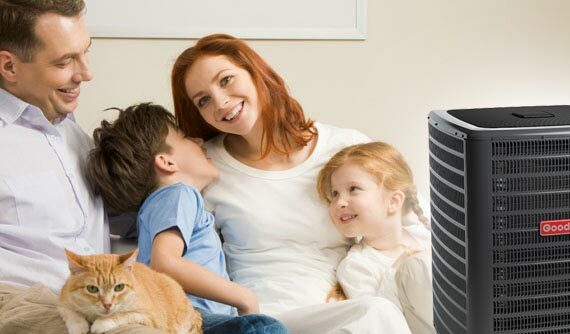 Is your Air Conditioning system unit too noisy? How old is your air conditioning unit? Is your current system still covered by a warranty? Is your current Air Conditioning unit sized correctly for your home? Is the company licensed and bonded? Remember, you're investing in your family’s year-round comfort. Ask us here at Arizona Accurate about our various financing options currently being offered.